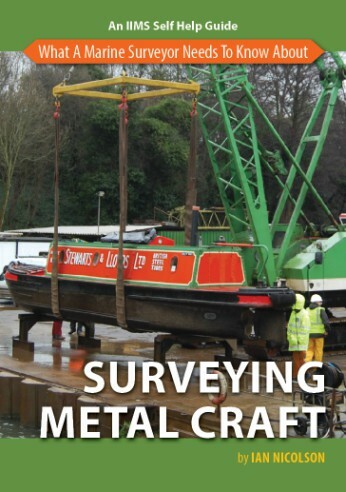 The principle aims of What a Marine Surveyor Needs to Know About Insurance Damage Surveys (Yachts, Small Craft & Workboats) is to convey both the basic requirements and the special ones so that the surveyor may become conversant with the customary protocols surrounding surveys for insurance claims associated with the industry. 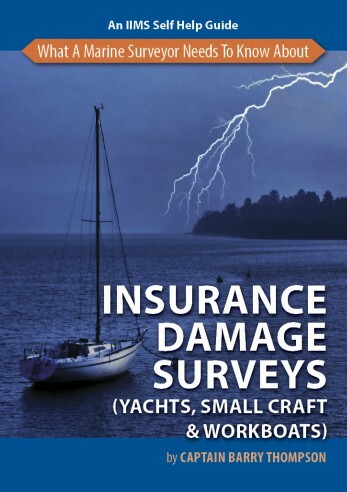 Barry strongly argues that a yacht and small craft surveyor’s lack of marine insurance knowledge should not be a cause for concern; nor indeed should it prevent him from accepting an instruction to carry out a survey which may become concerned with an insurance claim. 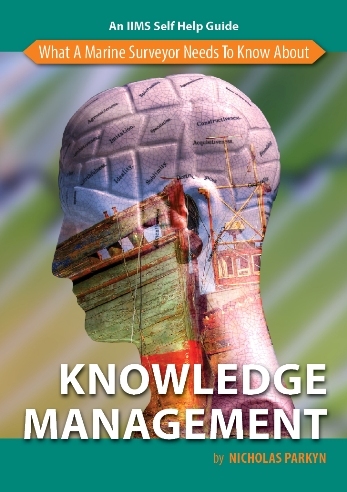 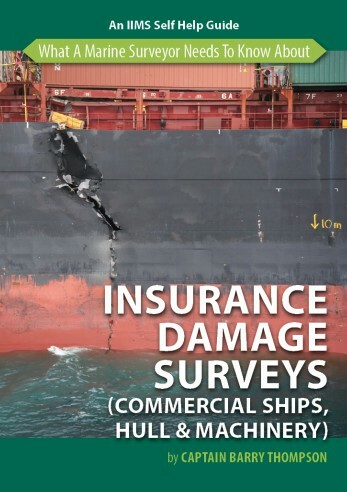 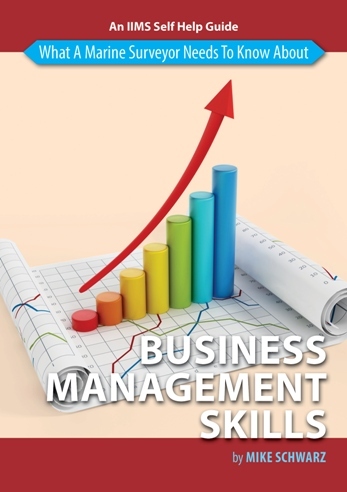 He says that an understanding of marine insurance in general is not necessary, but that the essence lies in carrying out these surveys to seek, find and report the facts surrounding the incident to his instructing principle, the insurer.